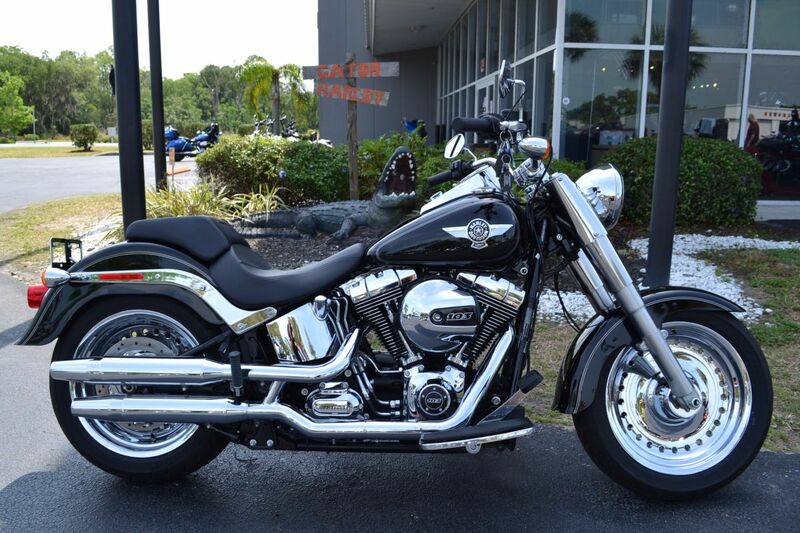 The 2014 Softail® Deluxe is a hardtail motorcycle cruiser with authentic Harley® style. It comes with optional Hard Candy Custom™ paint, a large metal flake paint finish that recalls the iconic styling of 1970s custom bikes, and offers blazing color showing through a deep, finish. The fenders are true retro style with their long lines and chrome tips. The wide front end fork with stunning 7" ball headlamp and the whitewall tyres give this motorcycle cruiser a 1950s boulevard retro motorcycle look. It features a powerful air-cooled Twin Cam 103™ engine with Six-Speed Cruise Drive transmission, providing more performance power for passing, hill-climbing, and riding with passenger and luggage. It offers a low and narrow classic two up seat which combined with the added ergonomics makes riding solo or duo even easier.